Cell phones have become vital objects in our day-to-day life. They replace our alarm clock, our camera, our GPS, and the list goes on and on… It is, therefore, of great importance to protect them. The best way to do this is with a custom Sony Xperia XA case! 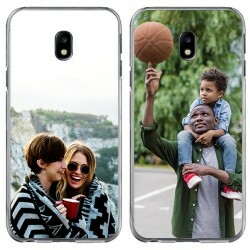 The custom phone case will protect your cherished device from drop, impact, and scratch damages while giving it a personal and unique touch. You can make your own Sony Xperia XA photo case in only a few simple steps. 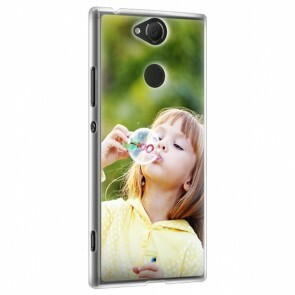 Choose your favorite photo and we will print it directly onto your custom Sony Xperia XA case with scratch-resistant ink. Express your creativity by adding text, a logo, or a colored filter to your design. Your order will be produced and shipped within 24 hours. What are you waiting for? Start now and make your own Sony Xperia XA photo case! Are you looking for the best option to protect your smartphone, whilst giving it a unique and personal touch? With GoCustomized, you can make your own Sony Xperia XA photo case in only a few clicks. Your one-of-a-kind accessory will give you peace of mind and make your device look incredibly stylish. Designing a custom case is easy and fun. 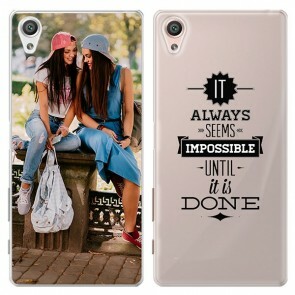 Start by choosing the design you would like to print on the case. This can be a picture of your latest travels, a family photo, or a snapshot of your pet, for instance! If you need some inspiration to make your own Sony Xperia XA photo case, just take a look at our beautiful pre-made designs! Proceed by adding text, a logo, or a colored filter to your masterpiece. Your custom Sony Xperia XA case will be produced and shipped within 24 hours. 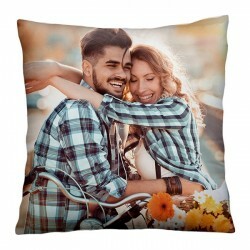 By the way – have you already thought of giving a customized gift to a loved one? How about a custom Sony Xperia XA case? This one-of-a-kind present is ideal for birthdays, Christmas, or Valentines Day! 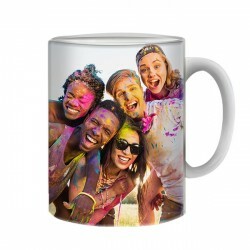 Your custom phone case will be printed with our high-quality UV printers and scratch-resistant ink. Don’t hesitate, make your own Sony Xperia XA photo case today!